Farao : Pure​-​O album download | Has it Leaked? Kari Jahnsen, the force behind Farao, is often labelled as ethereal, but she, and her music, are much more than that. Hailing from a small village in Norway, the singer, songwriter, and multi-instrumentalist has been crafting atmospheric electro-pop that surpasses genre boundaries since 2013, when she relocated to Oslo and later to Reykjavik to record and release her music. 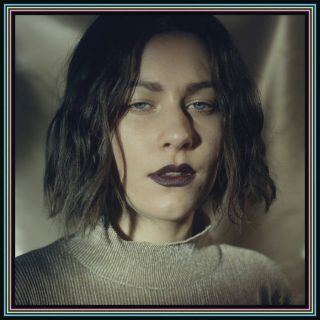 In 2015, she released her stormy debut LP, ‘Till It’s All Forgotten, which was lauded for its mesmerizing, percussive take on indie electronica.